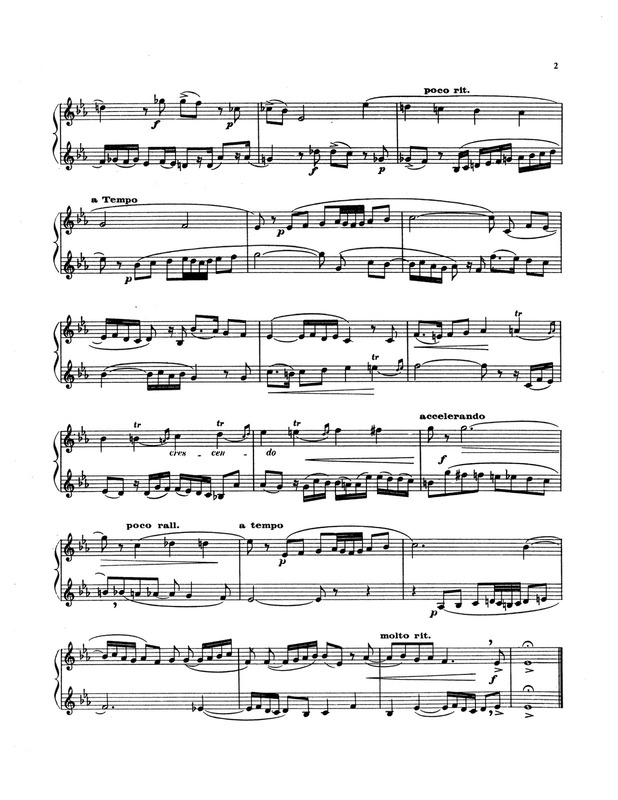 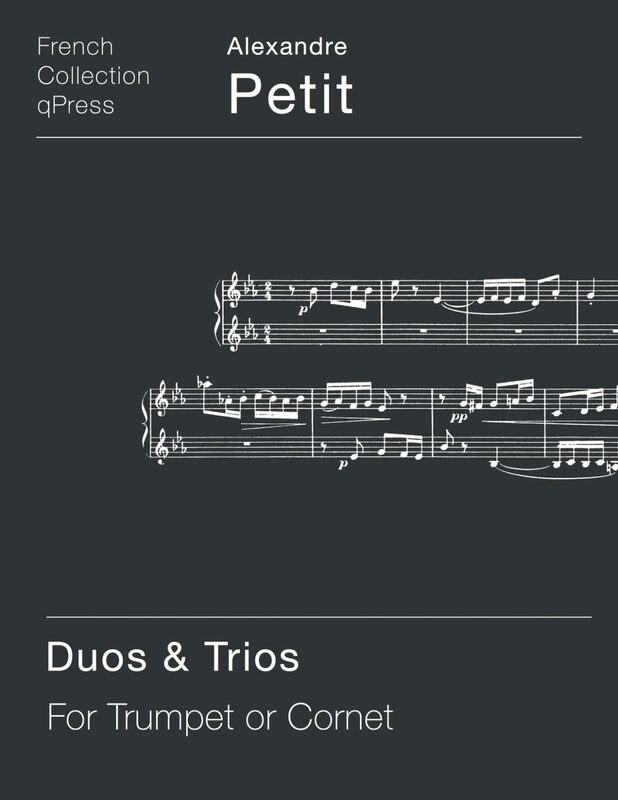 Alexandre Petit’s Duos and Trios for Trumpet are a wonderful find from the archives of french trumpet music. 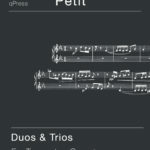 These duets and trios were written by colleagues and friends of the great Alexandre Petit, dedicated to him, and later compiled by the recipient into a collection of vibrant and challenging chamber music. 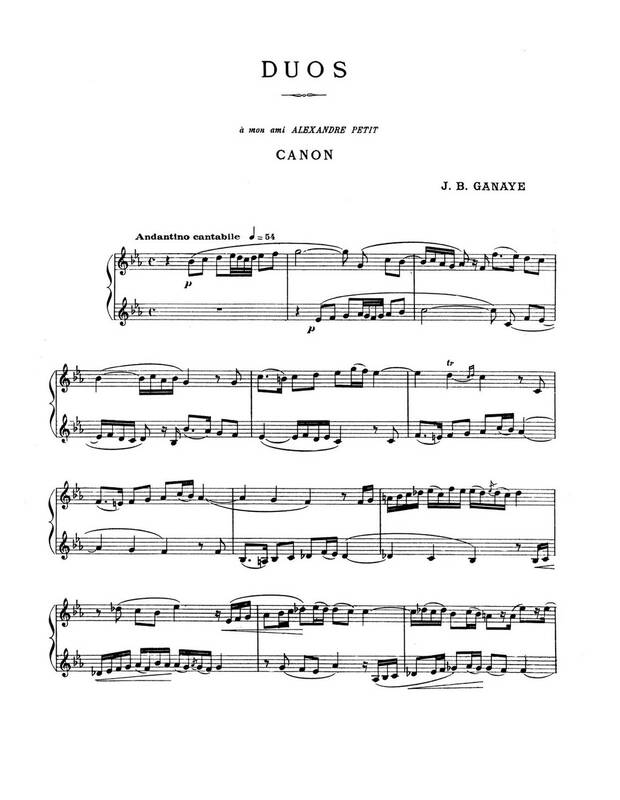 Many of the pieces are fugal in nature and reflect a neo-baroque style counterpoint. 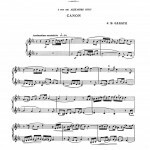 The first duet is available for free on the left, grab a friend and give it a try. 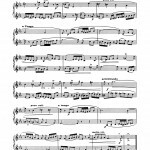 Then download a PDF version at the link above.